This portrait (c. 1865) shows Betsey Stockton, who was born into slavery in Princeton. She was freed later in her life, becoming a missionary and then serving the Princeton community as a founder of the Witherspoon Street Presbyterian Church. Photo courtesy of Hawaiian Mission Children’s Society, Portraits of American Protestant Missionaries to Hawaii (Honolulu: Hawaiian Gazette Company, 1901). Stockton’s early years on the Princeton campus and her extraordinary impact on the Princeton community and beyond were recognized in the findings that were made public last fall by the Princeton and Slavery Project, a sweeping endeavor by Princeton scholars and students to explore the ties of early University trustees, presidents, faculty and students to the institution of slavery. 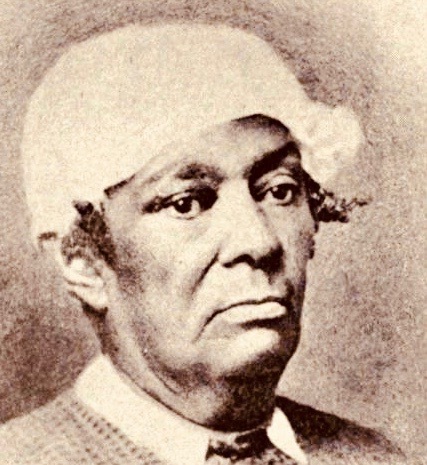 Betsey Stockton was born into slavery around 1798 in Princeton and given by her owner, Robert Stockton, to his daughter when she married the Rev. Ashbel Green, who became president of the college in 1812. Green freed Stockton several years later, and in 1822 she traveled to Hawaii as a missionary, where she established a school for native Hawaiian children. In 1828 she relocated to Philadelphia and established a school for African American children. 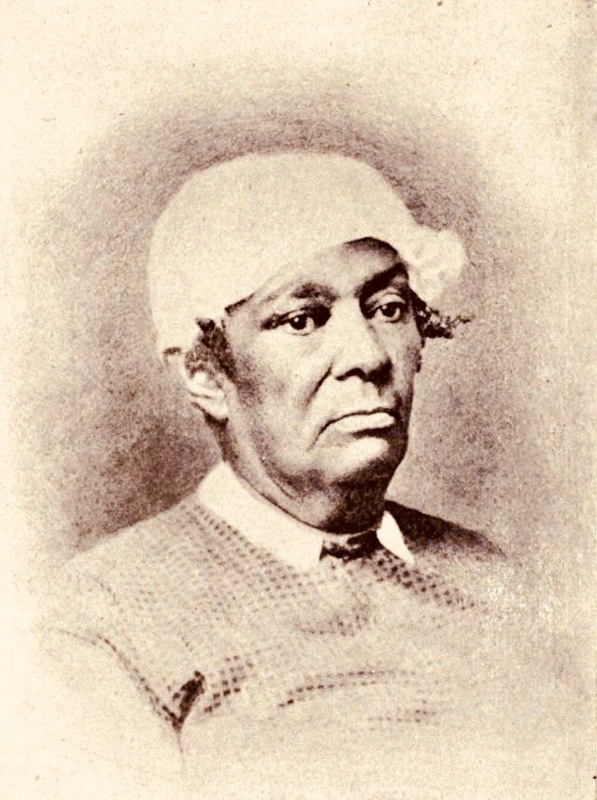 In 1833 she returned to Princeton, where she helped found and for almost 30 years taught in the sole Princeton public school for African American children. In 1840 she played a leading role in founding what is now Witherspoon Street Presbyterian Church and led its Sunday school. An essay prepared in connection with the Princeton and Slavery Project reports that when she died in 1865, “her funeral brought together a considerable crowd of both races” and that then-President John Maclean Jr. conducted the service.